We were all put onto this earth, and given a mission. Many of us stumble through life unaware of what our mission is, what we are doing here, and our purpose. We often feel lost, out of control, or like a failure. We often don’t know what direction to go, or where to start. 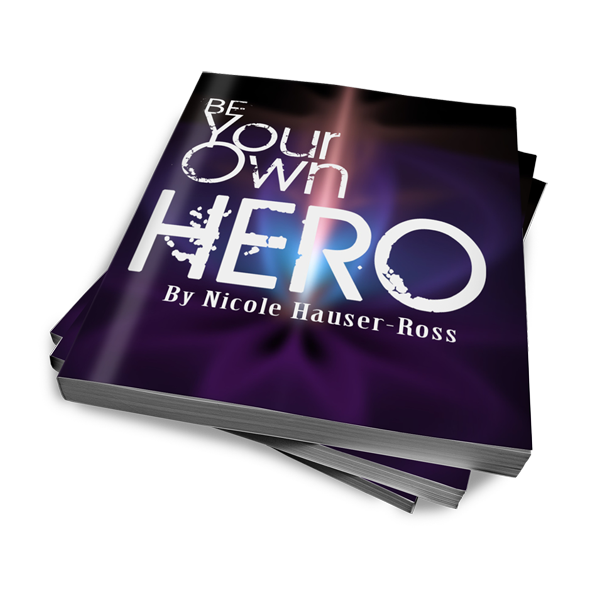 Be Your Own Hero is designed as a jump start into the exploration of your inner super powers. The workbook is designed in a simple format. 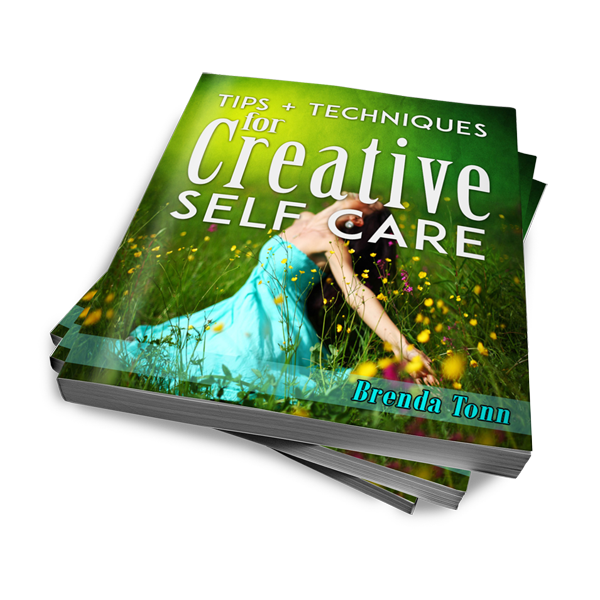 I encourage you to use markers, crayons, paints, glitter (LOTS of GLITTER), or whatever craft supply you like to decorate, design and create in this book. This is YOUR story of how your superhero came to be. Write it, create it, honor it. There are no rules in this book except for you to be honest with yourself. There is no grade. Nobody else will see it. It is just for you. So with that said – CREATE! Be your own hero! 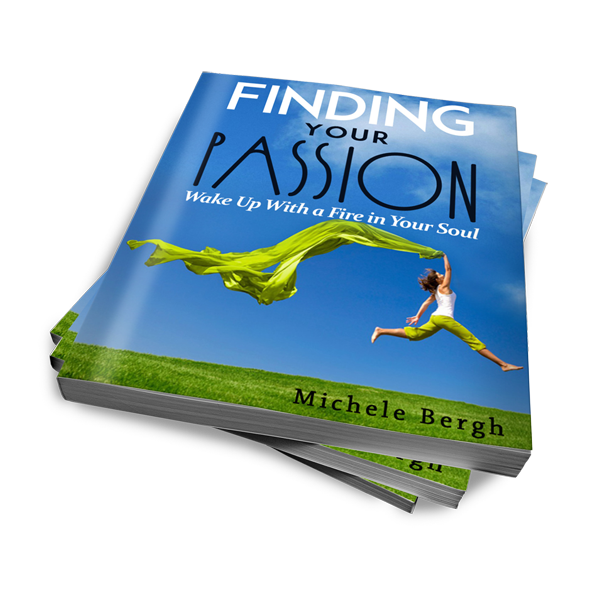 A big thank you to Nicole Ross for sharing her Be Your Own Hero eBook with members at Be Inspired U. 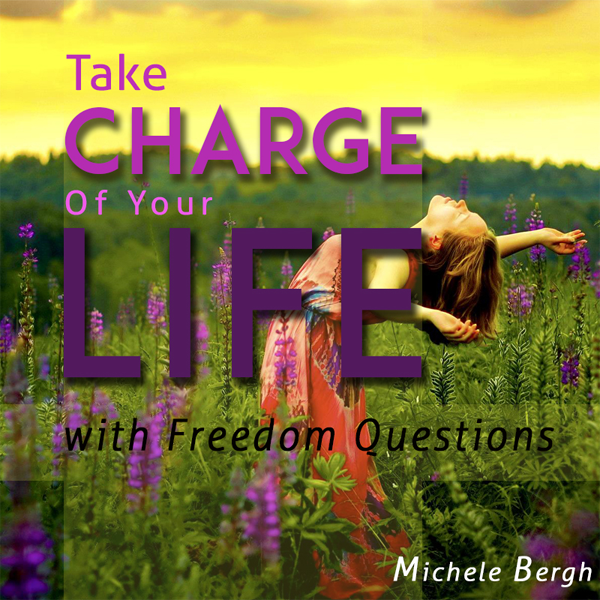 She is a wonderful person and incredible therapist, focusing on creative therapy in her own practice. 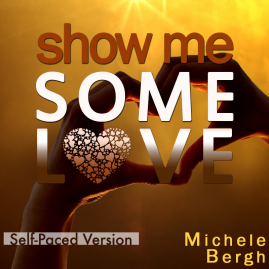 Read all about her and check out her blog here.